Our ability to forecast the impacts of global change and our capacity to respond to these changes is constrained by the lack of reliable and integrated estimates of how natural system will be affected by these changes. The availability of projections of global change drivers at landscape and regional scales are scarce due to the difficulty of integrating the different components of change, such as climatic conditions, land use and socio-economic scenarios, usually interacting between them. For example, projections of global change tend to be heavily biased towards the development of climate change projections issued from the IPCC, being other components of change, such as land use, normally overlooked or extremely simplified. The aim of the INMODES project is to disentangle the main constraints of current integrated modelling approaches at landscape and regional scales and developed a workflow for future assessments of changes in biodiversity and ecosystem services (ES) that support robust decision making. 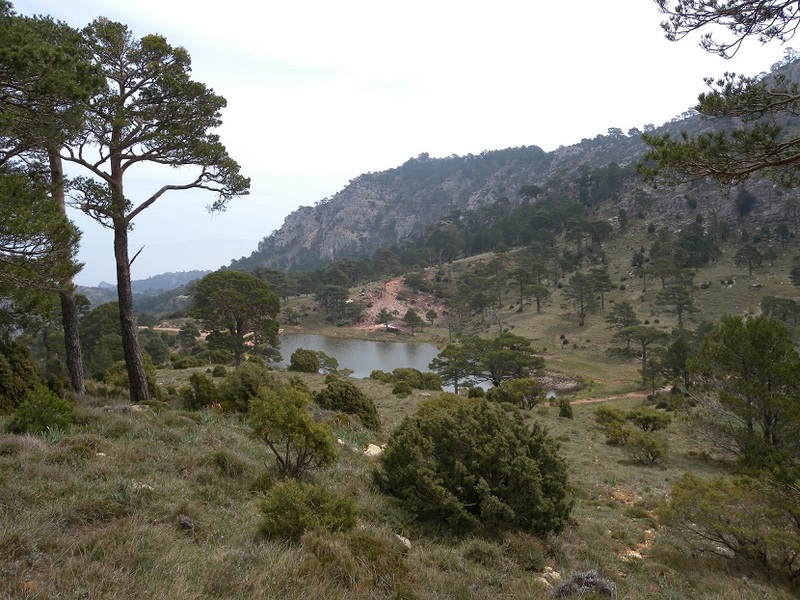 First, we will review current state of the art of projection science in forest ecosystems in the Mediterranean region. This will contribute to the development of the next generation of meta-modelling platforms to close the knowledge gaps identified in previous work developed at the global level. Second, we will then develop projections for ES and biodiversity functions critical to forecasting the changes and proactively plan management actions to help reduce the impact of global change at regional scale. The projections developed in this project will overcome the weaknesses of traditional approaches based on simplified projections of global change drivers usually used in isolation (i.e. climate change) and developed using simplified rule based approaches. In INMODES we will use an integrative approach, where climate change and land use change will be accounted for jointly when forecasting the dynamics of the landscape and the future distribution of biodiversity and ES under different global change scenarios and time horizons. For this demonstration, we will use a representative rather than extensive set of key ecosystem services and functional biodiversity attributes at the ES and will developed specific workflows for each of them. Finally, since there is an urgent need for understanding how forest ecosystems will respond to climate change as well as producing quality information to guide decision-makers, we will develop a dynamic approach to integrating biodiversity and ES into landscape planning to address future needs under different global change scenarios. This will help design a network of green infrastructure to maintain the multifunctionality of the landscape in the future and enhance the resilience of forest systems, the biodiversity they hold and ES they provide in the face of global change.